Paarl is the largest town in the Cape winelands municipality and is the third oldest town in South Africa. 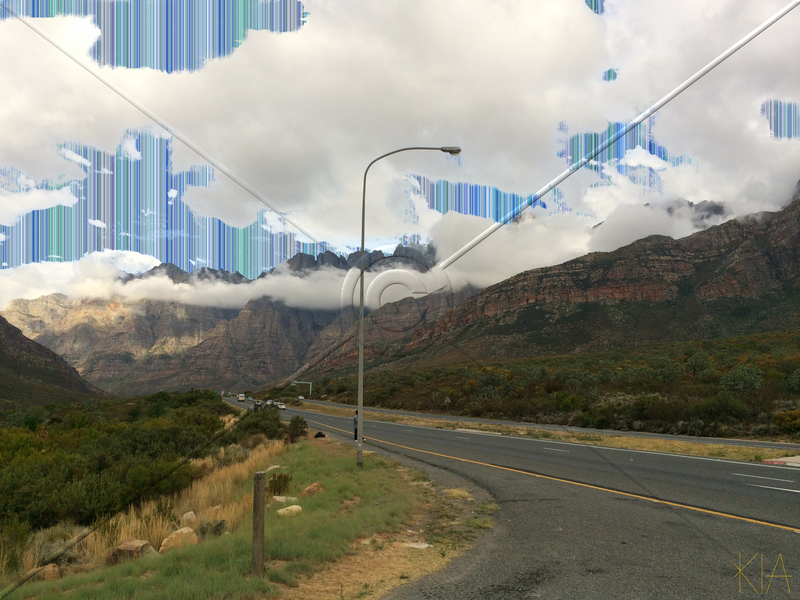 The name Paarl is derived from the large granite dome mountain that exists in Paarl. In 1657, in search of new trading relationships inland, Abraham Gabemma saw a giant granite rock glistening in the sun after a rainstorm and named it “de Diamondt en de Peerlberg” (Diamond and Pearl Mountain), the diamond part was dropped but Pearl stuck. 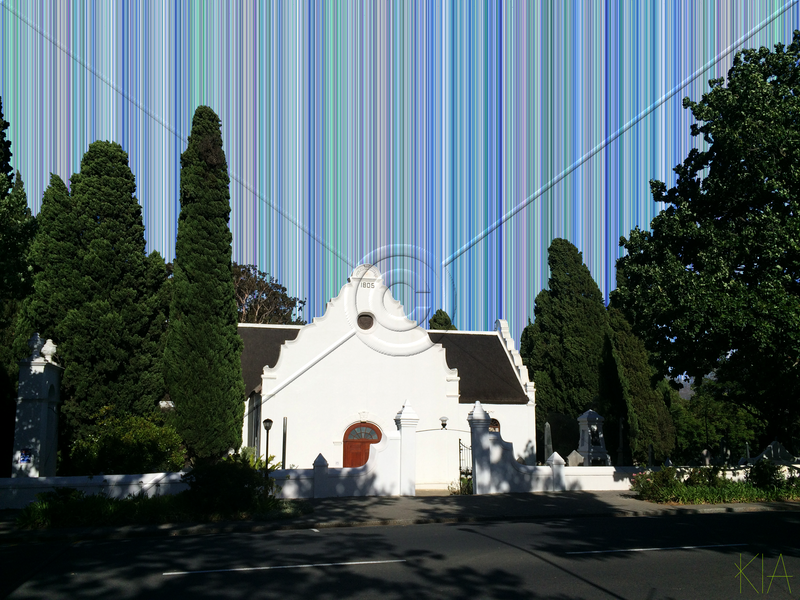 Paarl is a beautiful town in terms of the nature, farms as well as the beautiful Cape dutch architectural buildings. I would suggest taking a drive through Paarl before heading to one of the many award winning wine farms on the Paarl wine route. You will be sure to drive past the thatch church building that inspired this piece. 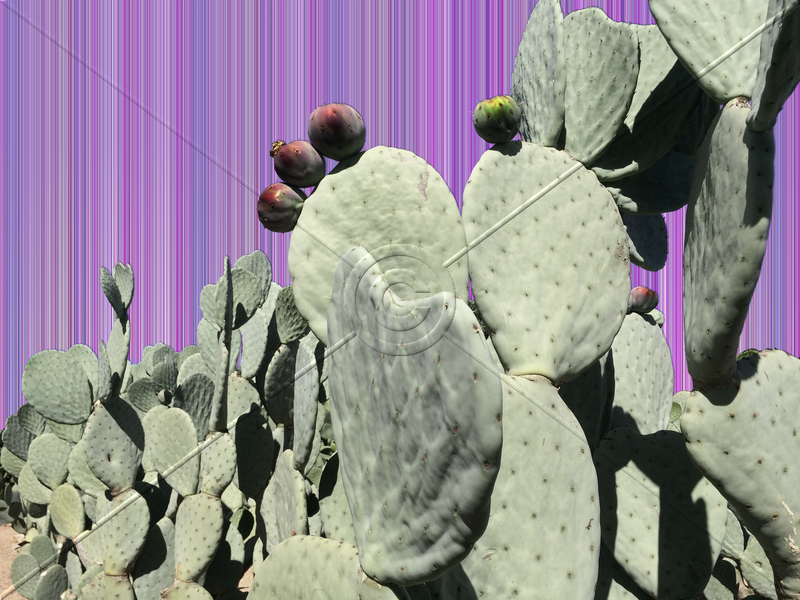 The Prickly Pear is a Cactus that is native to the Americas and in particular Central America. Prickly pears were introduced into other countries including South Africa over 300 years ago although a spineless version was introduced as a crop in 1974. The Prickly Pear is a member of the Cactus opuntia family and became fairly invasive in South Africa due to the fact that no natural pest existed. The cochineal insect was introduced in order to contain the spread of the prickly pears to prevent damage to the natural environment. Interestingly cochineal insects are used to produce a natural red dye. Prickly pears are a delicious fruit and must be eaten very cold. When peeling the skin off the fruit you have to be very careful as the fruit contains spines and glochids (the fine prickles, or bristles) that readily dislodge and may cause skin and eye irritation. You can find many videos online showing you how to cut a prickly pear. If you have never eaten a prickly pear then I suggest that you do but don’t have too many as the edible pips can cause a blockage in your pipes. This is in fact an argument my wife and I have as she believes that if you follow the prickly pears with a cup of tea it actually has the opposite effect. Prickly pears may not be indigenous to South Africa but I have eaten them all my life and have a passion for prickly pear eating especially when they have been peeled by someone else!!! Memory jump depicts a childhood memory my mother has. 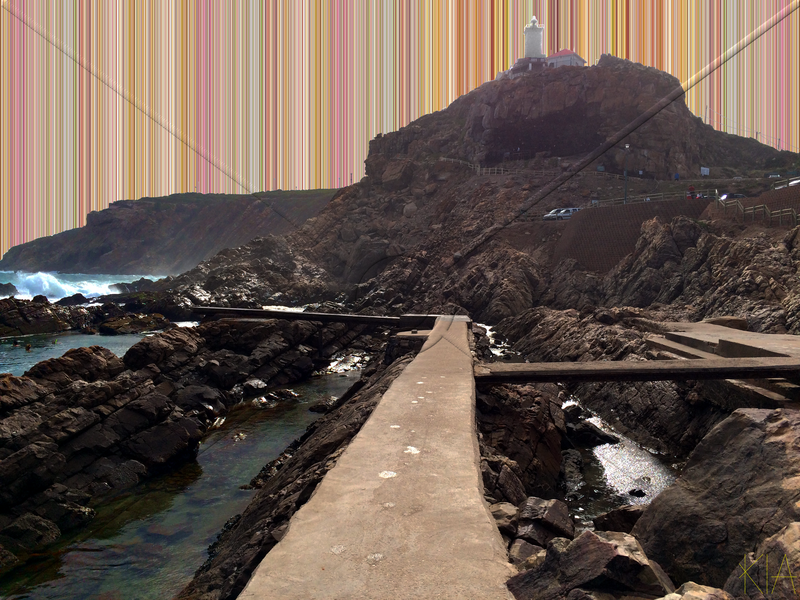 On a recent trip to visit my parents in George we took a drive to Mossel Bay. We went down to the rock pools that my Mother remembers from a family holiday many moon ago. The rock pools form a channel of water that provides a natural water attraction. This location is a great place to have fun as a child and I would recommend a visit on a nice hot summers day.